FREE Consultation - Call (305) 949-2526 - Miami Workers Compensation Lawyer, Miami Personal Injury Lawyer. Dante Law Firm, P.A. If you or a loved one has been injured on the job, you are entitled to workers’ compensation — regardless of who is at fault for the accident. Worker’s compensation protects workers by providing for their medical expenses and lost wages. 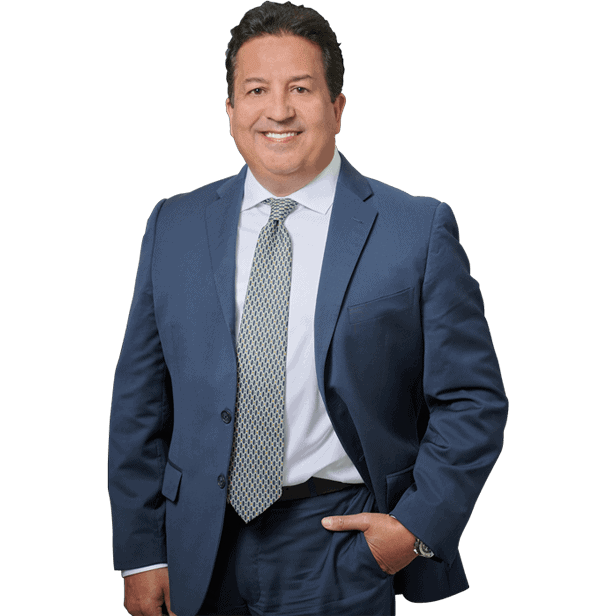 At the Dante Law Firm, P.A., our workers’ compensation lawyer in North Miami Beach is ready to represent you, and get you the money you deserve. Call as as soon as possible to get started in your workers’ compensation case. Exposure to toxic chemicals can have both short and long-term effects. Those most at risk from toxic chemical exposure are those that live or work near a facility that manufactures or works with dangerous chemicals. Frequent long-term exposure to benzene, vinyl chloride, and other chemicals has been known to cause cancer and other health ailments. 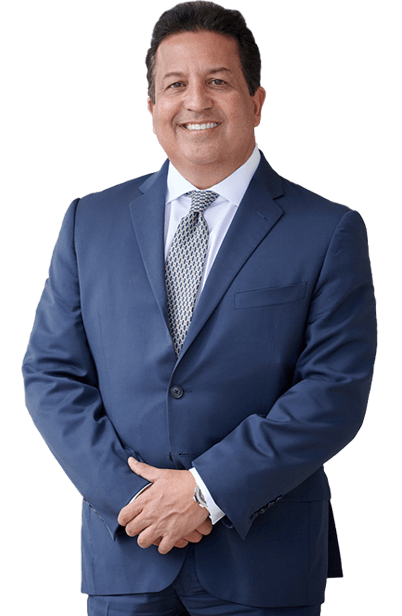 If you or a loved one has been injured because of exposure to toxic chemicals, please contact the Dante Law Firm, P.A., a top North Miami Beach Workers’ Compensation Lawyer. Even when properly maintained and used, equipment can still fail, possibly causing injury to its user. Such failure can result from a design flaw, weak or faulty parts, or a freak accident. It is your right to have a safe work environment and properly functioning equipment. If your or a loved one had been injured as a result of equipment failure, we can help. Please contact us today. The Dante Law Firm, P.A. F. Dante are experts at receiving compensation for its victims in worker compensation cases. Much of the equipment used to perform jobs — especially those in factories or warehouses or on construction sites — is heavy and dangerous. Forklifts, large drill presses and other machinery can cause severe injuries, from loss of limbs to burns. It is your employer’s obligation to provide a safe work environment and properly functioning and well-maintained equipment. If your or a loved one has suffered an injury as the result of a machinery accident, we can help. Please contact the Dante Law Firm, P.A. F. Dante today. Both accidents and repeated job duties can cause work-related injuries. A construction worker injured in a fall is an example of the former while an industrial worker injured by constant exposure to dangerous chemicals represents the latter. Workers’ compensation is a benefit system put in place to help injured workers receive compensation for their injuries and return to their jobs as soon as possible. Injured employees are eligible for workers’ compensation if they are injured on the job or while performing normal job duties. Fault is not considered. Workers’ compensation protects workers by providing for their medical expenses and lost wages. Employees who accept workers’ compensation benefits cannot sue their employer, although in some cases, a suit may be brought against a third party. If you believe that you have been wrongfully denied workers’ compensation benefits, our Miami-Dade law firm can help you receive the compensation you deserve. Please contact us today! Many jobs require repetitive movements—clicking a mouse over and over again, carrying heavy or awkward objects, holding a telephone on one’s shoulder. Because the body isn’t allowed appropriate rest between these movements, repetitive strain injuries often develop. These include, but are not limited to: tendonitis, carpal tunnel syndrome, tensynovitis, thoracic outlet syndrome, and cubital tunnel syndrome. If you believe your occupation has caused a repetitive stress injury, we can help. Please contact us today. Marked by pain, numbness, burning, and tingling in the fingers, wrists, and hands, Carpal Tunnel Syndrome is a painful condition caused by inflammation of the tendons and ligaments of the wrist. Repetitive movement, such as typing, aggravates the condition, eventually making it difficult for one to grip objects or make a fist. Although people who have been pregnant, have diabetes, or are obese are at higher risk for developing Carpal Tunnel Syndrome, many develop the condition as a result of work-related cumulative trauma. If you suffer from Carpal Tunnel Syndrome, you may be entitled to compensation. Please contact us today to learn more. Injured while in the scope of your employment or suffering from an illness that is related to your work environment, your employer is required to provide financial benefits. Call to speak with a lawyer now, I want to be your attorney!